With the New Year on the roll, it is time for the biggest game night of the year in the USA – the Super Bowl. Scheduled for this Sunday in Houston, Texas, the Super Bowl 51 between the New England Patriots and the Atlanta Falcons will be watched by millions around the country. However, for those of us who have given up on cable television and cut the cord, the option to watch Super Bowl 51 on Android can be a lifesaver. You can always pay a few extra bucks and get an online subscription or an OTA antenna to catch the game, but we will show you a way to watch Super Bowl 51 for free. Building up the fan base for this year’s Super Bowl, FOX Sports has announced that the big game will be streamed online for free with the help of its online media platform – FOX Sports GO. Fans all around the United States will be able to watch the Super Bowl on Android, iOS, Windows, and Amazon devices. Moreover, you can enjoy the big game on a big screen by simply streaming the FOX Sports GO app to your TV with the help of Apple TV, Android TV, Chromecast, Amazon Fire, or even your XBOX One. If you own a VR headset such as the Samsung Gear VR or Google Daydream, or even a simple Google Cardboard, you can enjoy Super Bowl 51 in virtual reality! 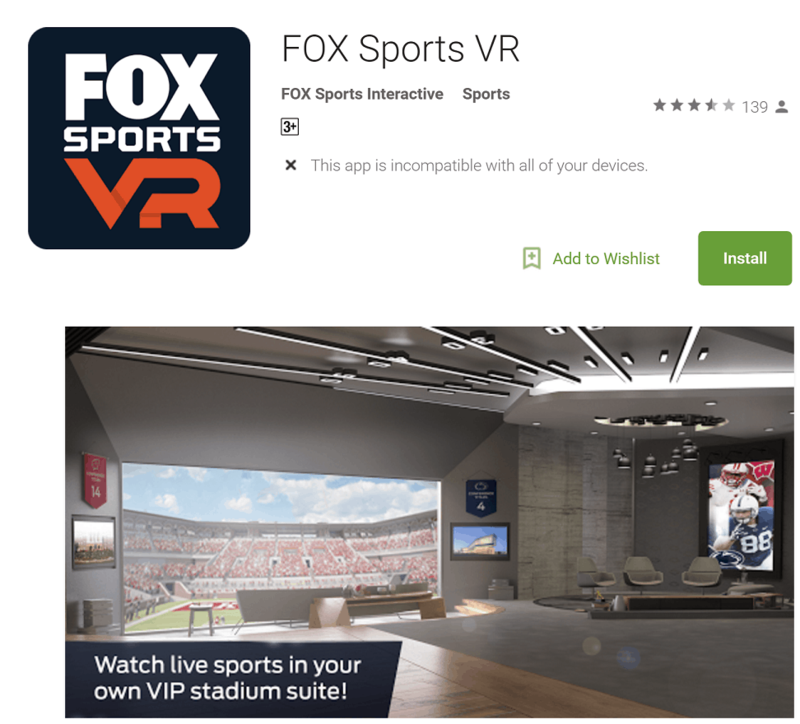 Simply download the FOX Sports VR app, connect your device and enjoy the game live in your own virtual VIP stadium suite.